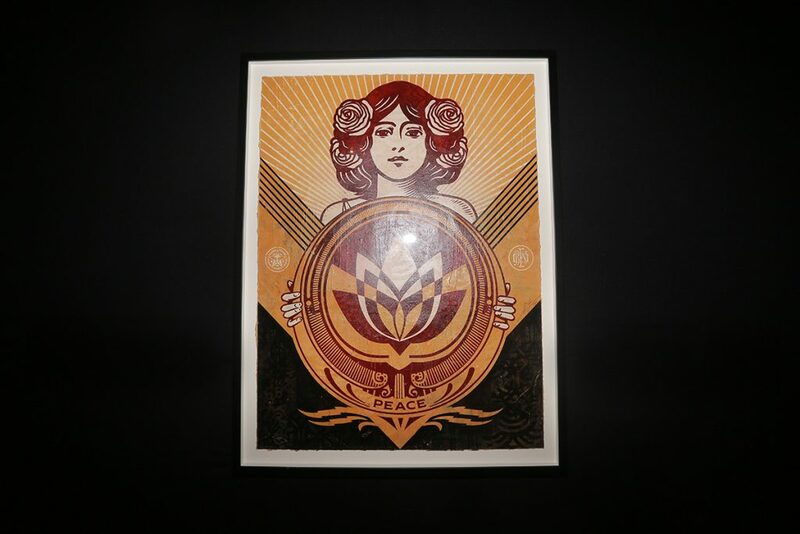 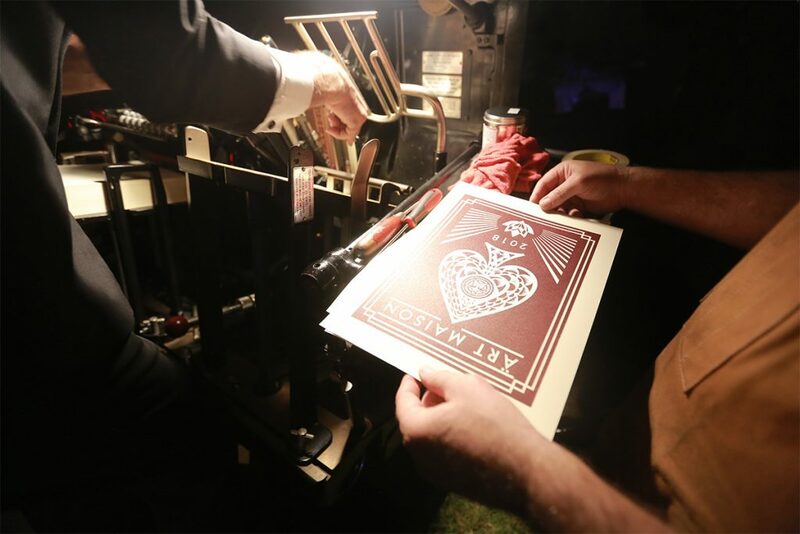 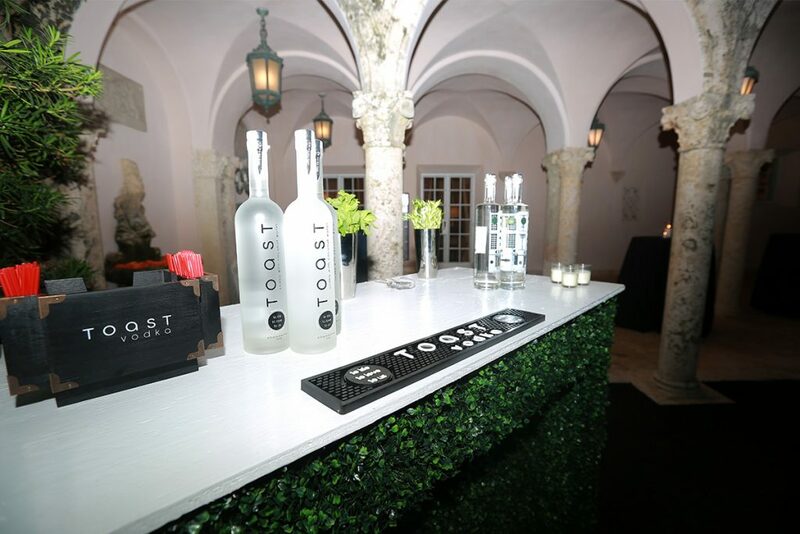 This year SHOP.COM has teamed up with Toast Vodka, and Osaka to sponsor our 2018 Art Basel party featuring one of our favorite artists: Shepard Fairey. 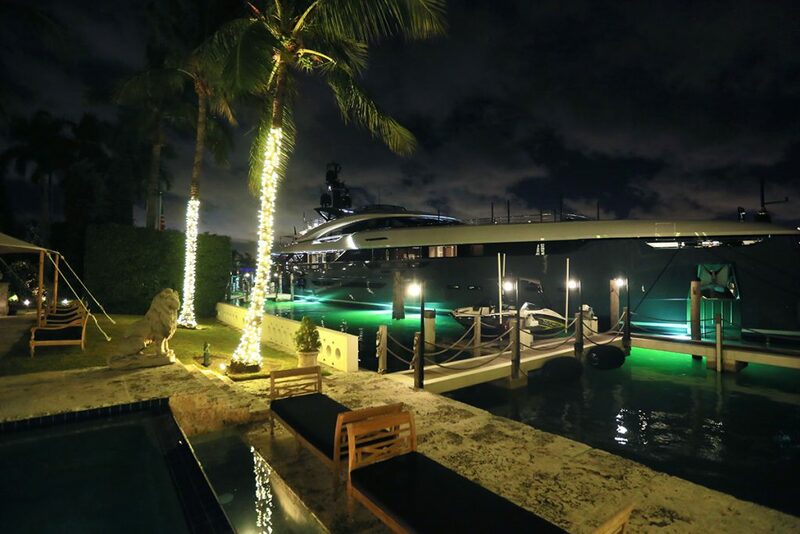 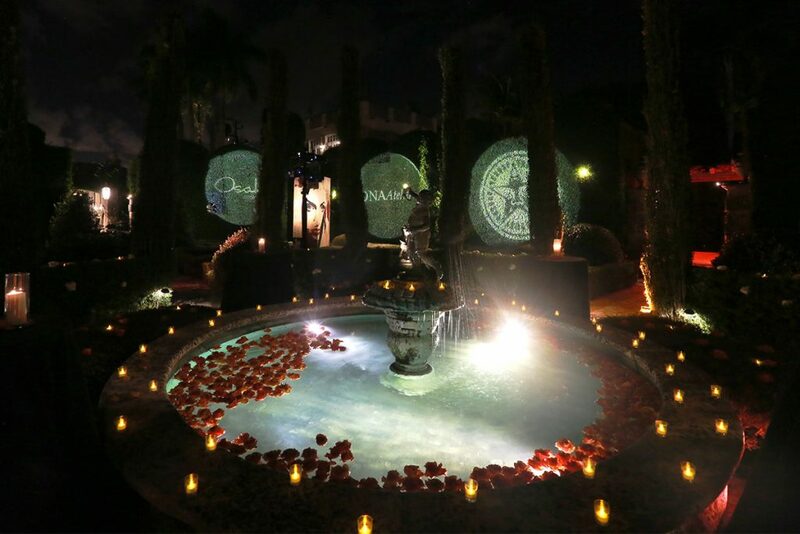 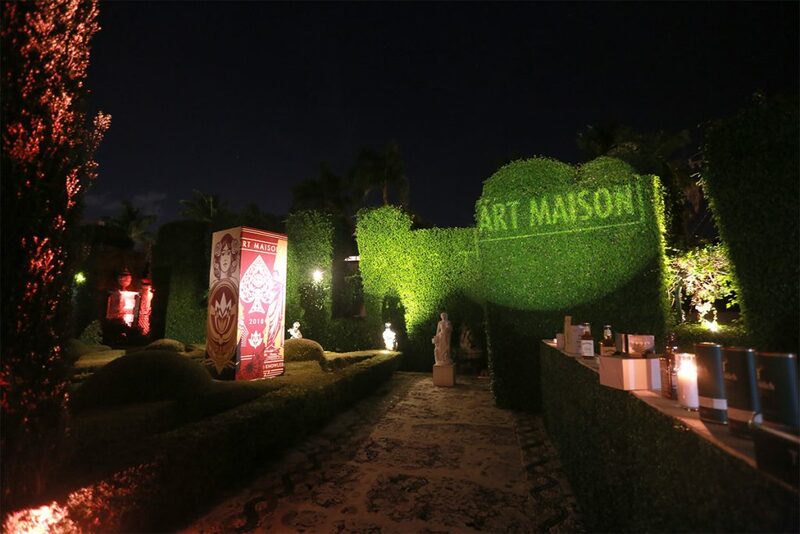 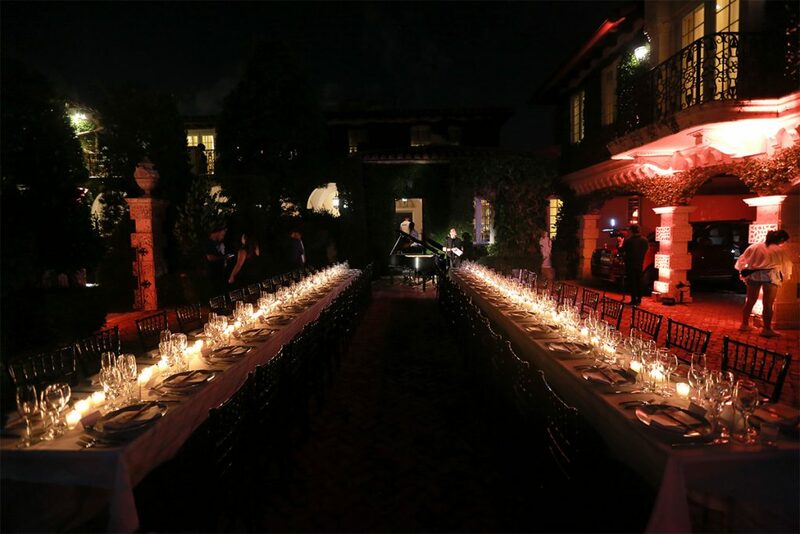 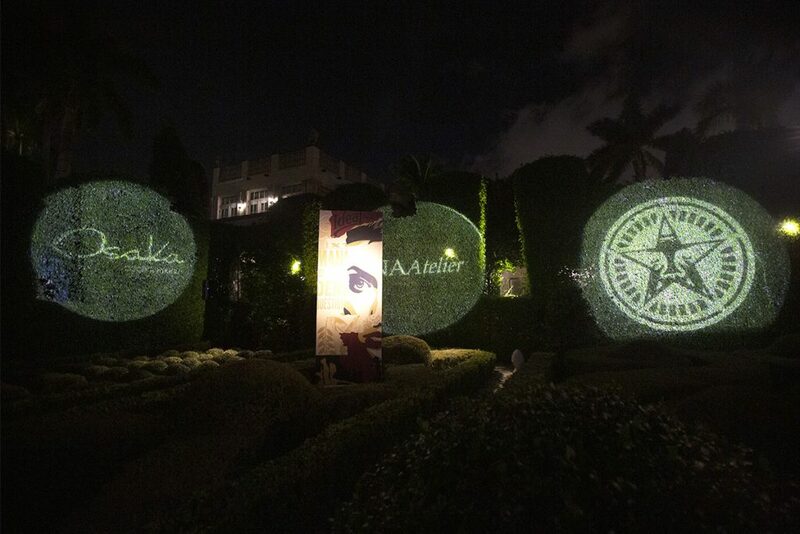 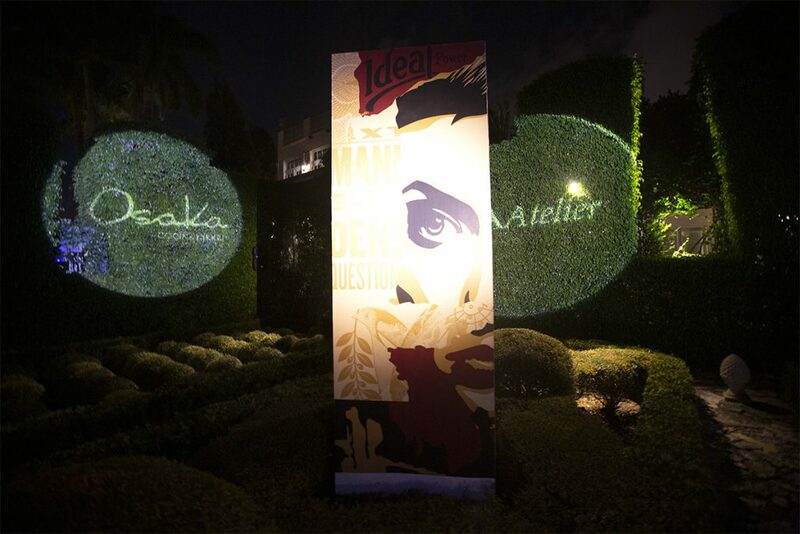 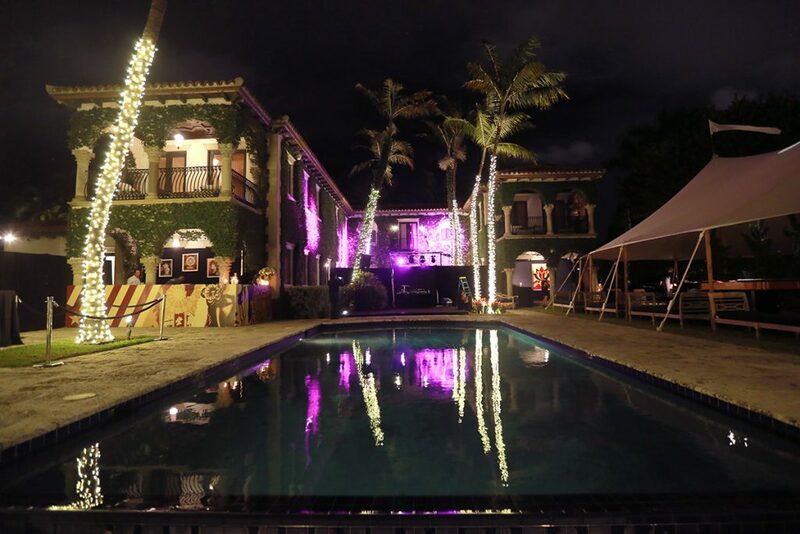 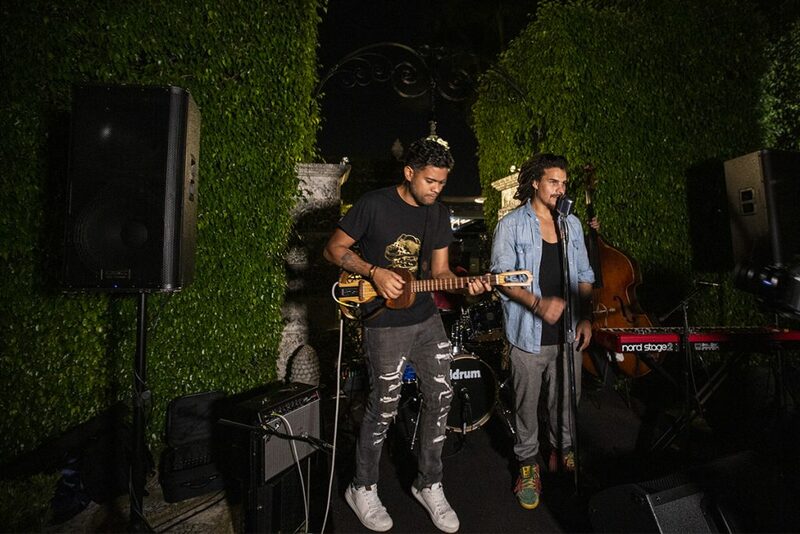 This year's Art Maison party was again held at our amazing Miami Casa de Sueños home. 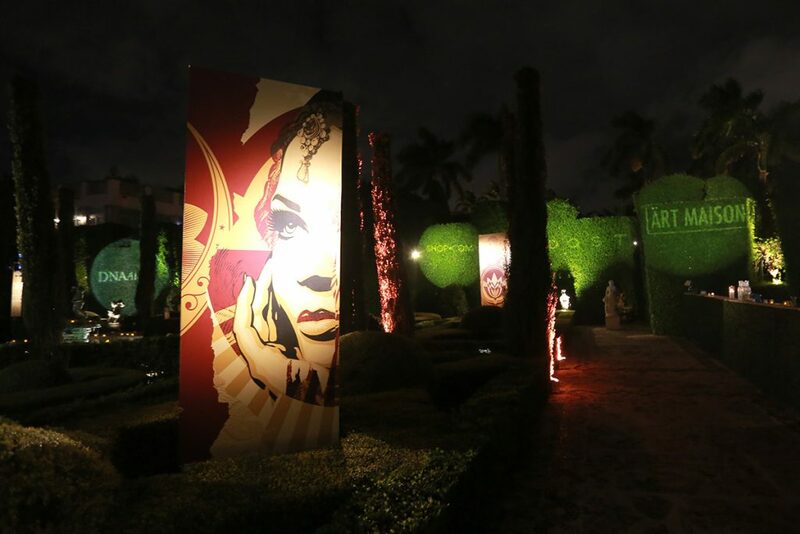 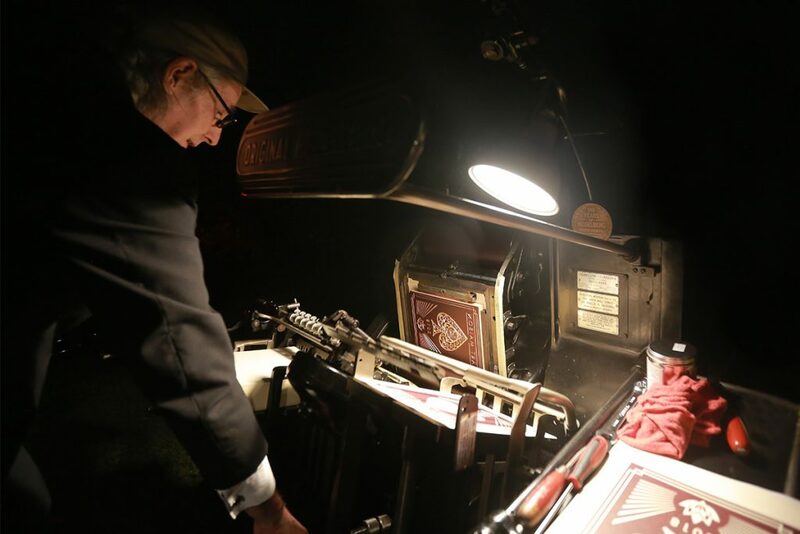 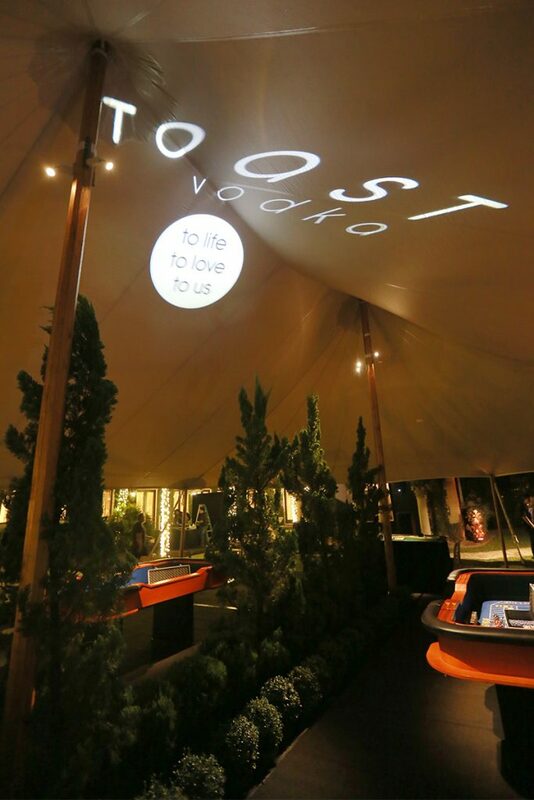 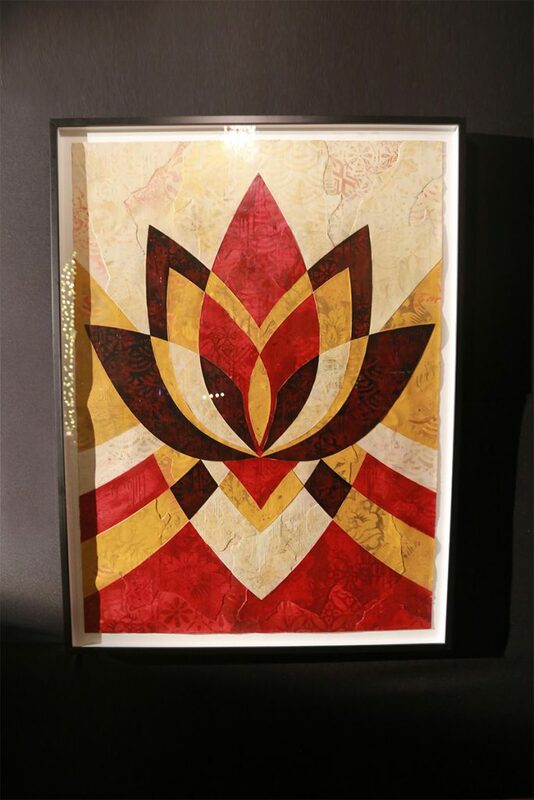 We enjoyed drinks, friends, food, live music, and of course, art. 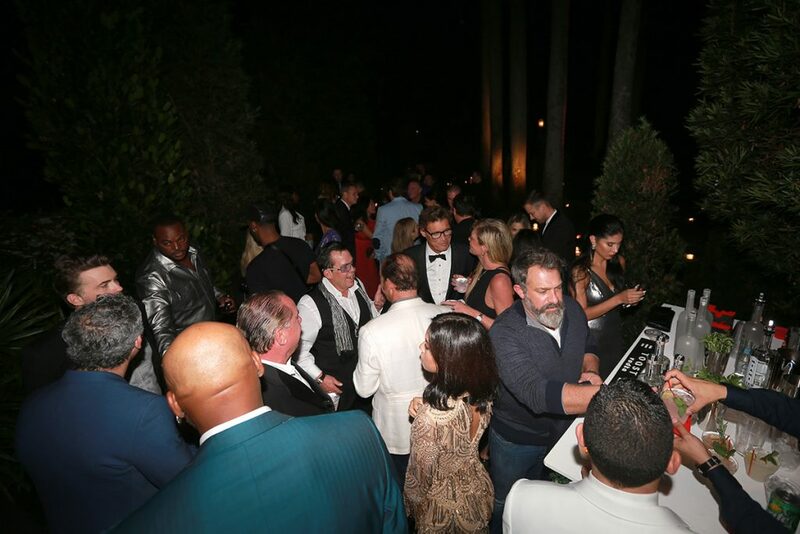 For a sneak peek of all the action, check out the photos below!